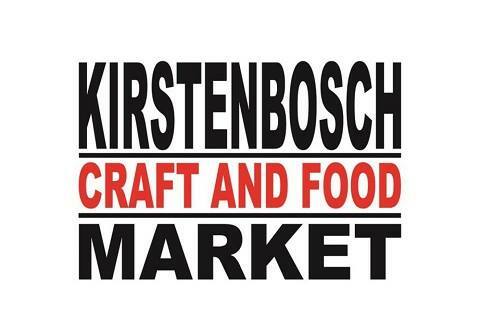 A visit to the Kirstenbosch Craft and Food Market is an absolute must for those who enjoy a relaxed Sunday shopping browse, in one of the most beautiful settings in Cape Town. 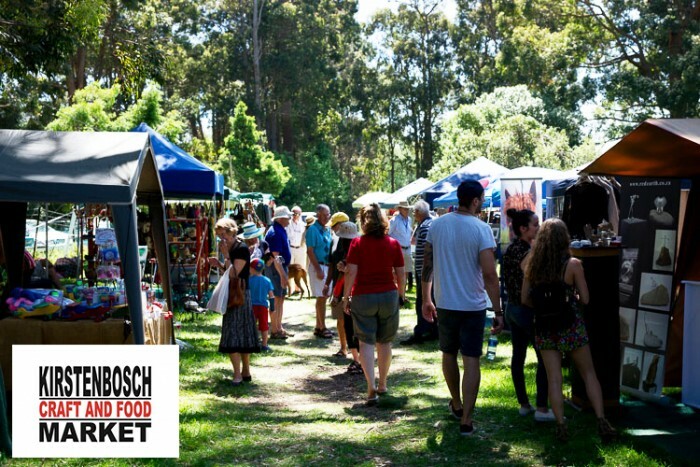 The 25 year old Kirstenbosch Craft and Food Market has a proud tradition. The outdoor setting is in the historic Stone Cottage grounds on the Kirstenbosch Estate, with the majestic Castle Rock as a backdrop. The stalls consist mainly of craft (with a few minor exceptions) made and sold by the stallholder. Enjoy choosing wares from artisans and craftspeople who display their unique products, including clothing, jewellery, pottery, and wood carvings. It is the perfect place to find gifts for friends or something special for your own home. 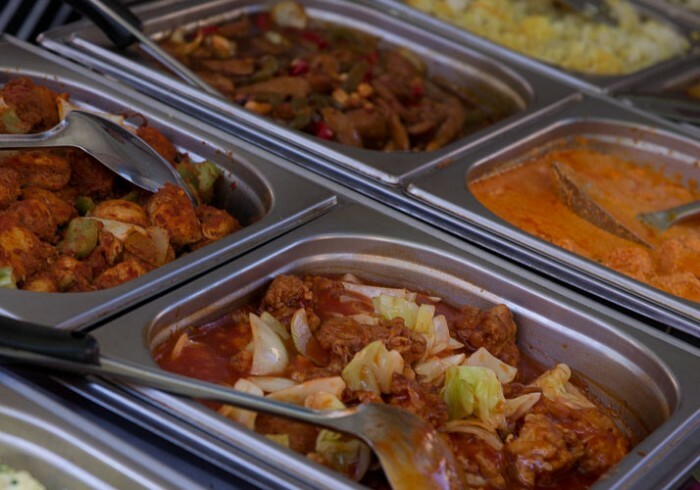 Buy a delicious bite to eat at one of the many food stalls, while enjoying the music from the University of Cape Town’s finest musicians, and perhaps, take a food basket to the beautiful Kirstenbosch botanic gardens, across the road from the market, and enjoy a picnic to end a perfect day. Children are most welcome and well catered for. Address: Stone Cottages, on the corner of Kirstenbosch Drive and Rhodes Avenue. Author: Jessica Miller from Jessica. Images: For high res version/s of Three image/s please contact Jessica.